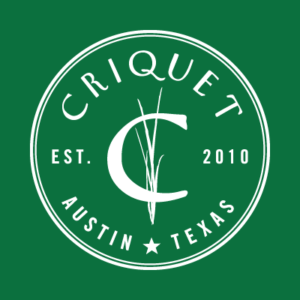 Every golf shirt order from Criquet Shirts in Austin TX, comes with a recipe for a delicious 19th hole cocktail. 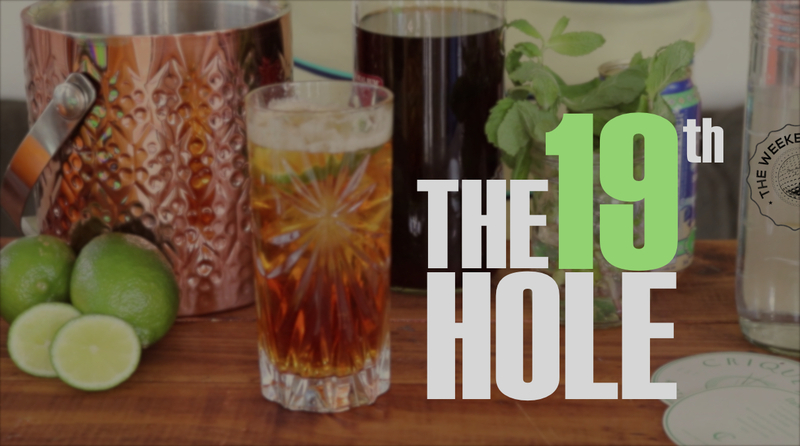 This inspired me to help up you ditch the beer and up your clubhouse cocktail game. 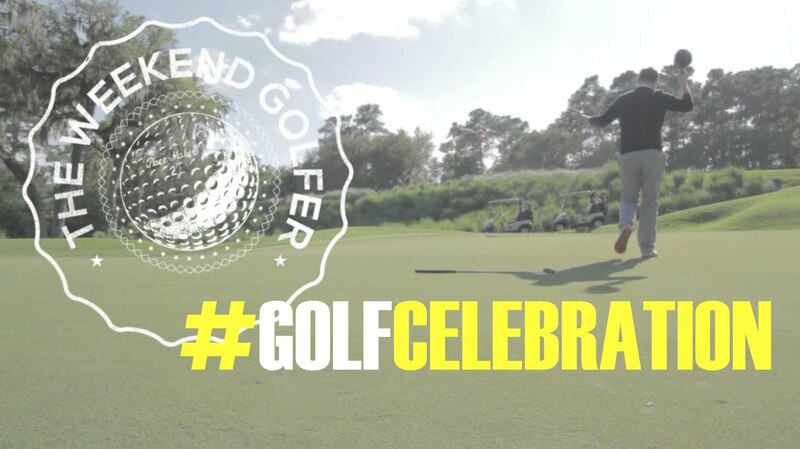 I am The Weekend Golfer and this is The 19th Hole.